NDX Green offers chairside service to assist doctors in making their challenging cases successful. Our knowledgeable technicians act as liaisons between the dentist, dental auxiliary, patient and the laboratory. During chairside consultation, both the doctor and staff will learn about materials being used and new techniques that will apply specifically to the case in question. 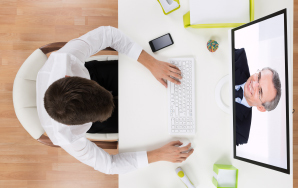 Ensure successful results and avoid wasting costly chairtime by utilizing NDX Green’s chairside services. * These services do not count against your monthly complimentary chairsides. 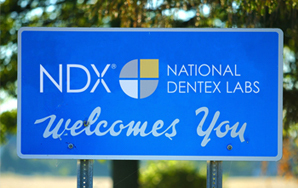 All dentists within the pick-up and delivery area of NDX Green are eligible for the chairside service. The complimentary chairsides are available based on average sales volume. Simply call NDX Green at 1-800-247-1365 to find out what your are eligible for and schedule your appointment today!